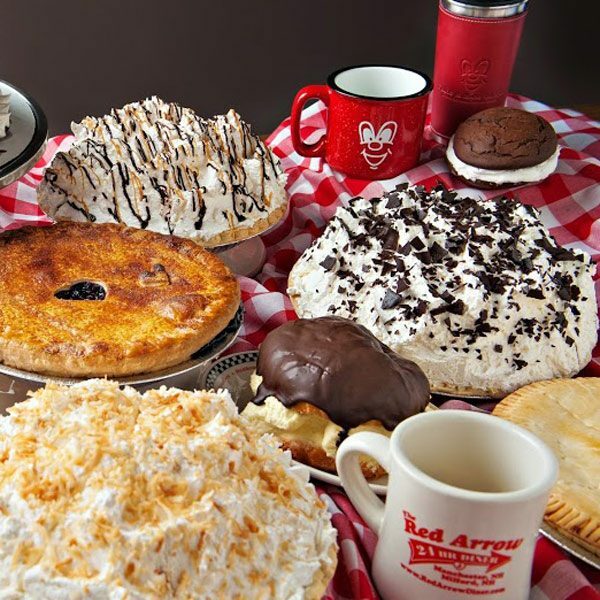 Red Arrow Diner is famous for our delicious dessert pies! All Red Arrow Diner pies and cakes are homemade right here on the premises. All cakes are double-layer and $29.99 each. All pies are 10″ and between $15.99-$16.99 each. For your convenience, we are proud to offer online pie and cake ordering through our website. Once we receive your order, we will prepare your items which will be waiting for you at the Red Arrow Diner location you select below. Please note, online orders require 24-hour notice. If you need your order sooner, please call the diner location that is preferred for pickup. 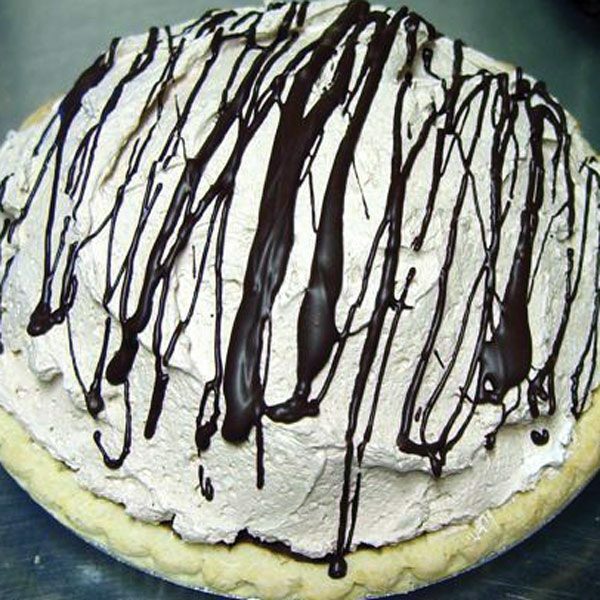 Red Arrow Diner is famous for our delicious dessert pies! All Red Arrow Diner pies and cakes are homemade right here on the premises. All cakes are double-layer and $29.99 each. 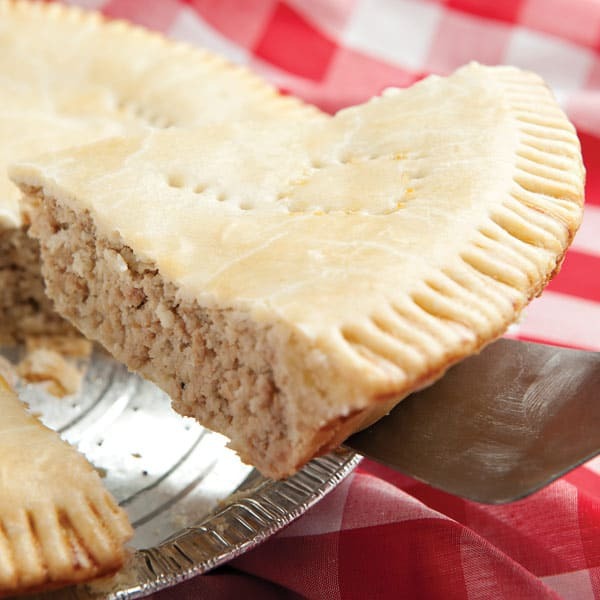 All pies are 10″ and are between $15.99-$16.99 each.